We will bring people, their cultures and their hearts closer together. The Japan Airlines Group, as an overall air transport enterprise, will act as a bridge to bring people, their cultures and their hearts closer together and thus contribute to world peace and prosperity. 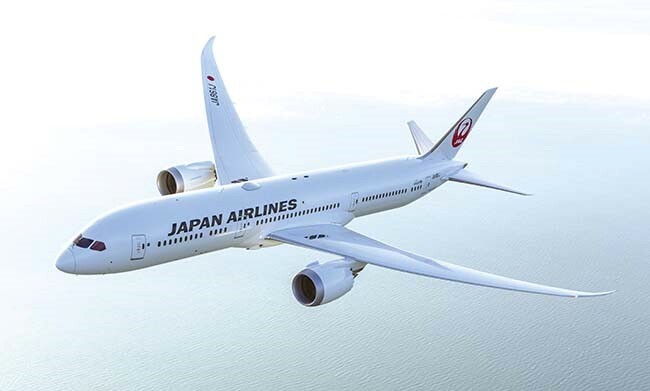 The Japan Airlines Group, a transport enterprise with a global reach, will expand its worldwide network as a key industry supporting travel, tourism and transport in the 21st century, "an era of exchange".